One thing that I’ve learned from teaching is that it is literally THE HARDEST job to take a day off! (Well, maybe besides being a parent!) What other job do you have to do more work to call in sick than to just go in and stumble your way through the day? It’s awfully ridiculous. This is why it is SO important to have emergency sub plans. What if you get sick enough where you can’t come into work, but don’t have sub plans ready? What if there is a family emergency? 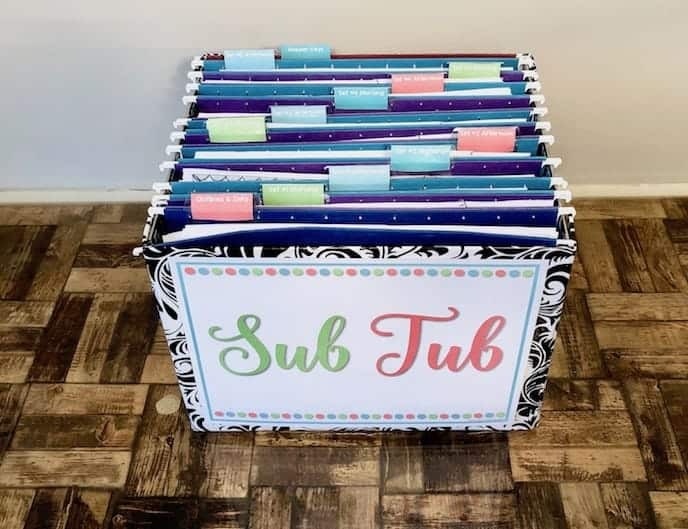 If you have emergency sub plans that are ready to go, you will have the peace of mind that if something happens, there are some lesson plans on file for your sub. Your students will have something to do- and NO, you won’t have to try to write sub plans while you’re dealing with whatever comes up! Emergency sub plans are the type of thing that you really hope you won’t need- but if you do, you’ll be so thankful that you have them! Because I believe it is THAT important to have emergency sub plans, I wrote a guest post for Rachel Lynette’s blog, Minds In Bloom, with 4 tips for writing emergency sub plans. This post will give you some tips to make writing your emergency plans as painless as possible. Check out the blog post here! 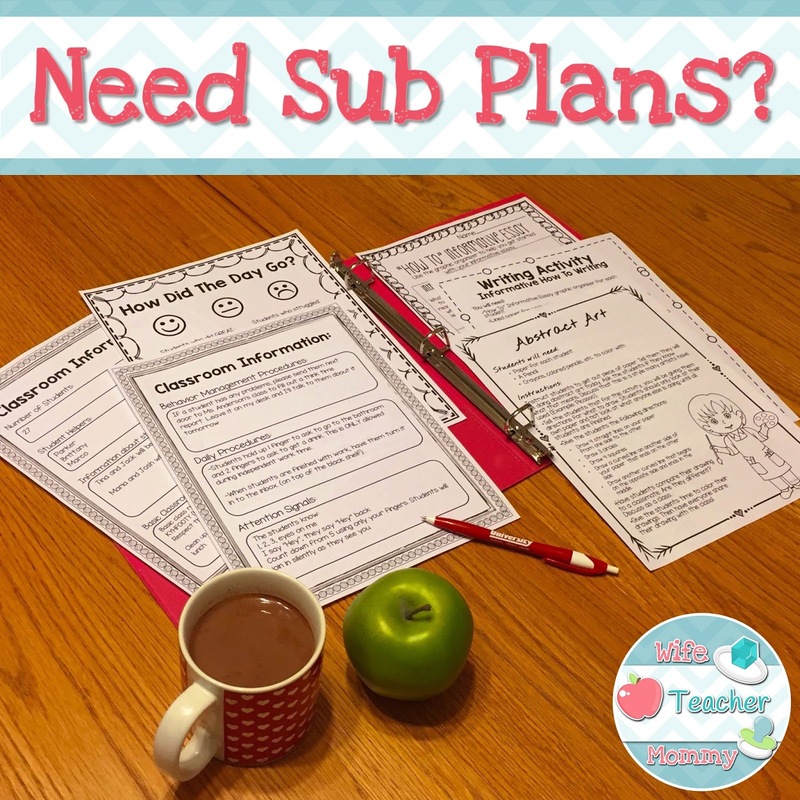 I hope these tips will help you write emergency sub plans that are ideal for your class! However, what if you don’t even want to deal with the hassle of writing emergency sub plans? Your job as a teacher is hard enough! If you want to have prepared emergency sub plans on file, or just want a break from writing sub plans for your next day off check out my ready to go sub plans here! I have multiple days of Ready To Go Sub Plans for Kindergarten-6th grade. Bundle discounts are available for purchasing multiple days at a time! You can even check out a free sample with two lessons here! 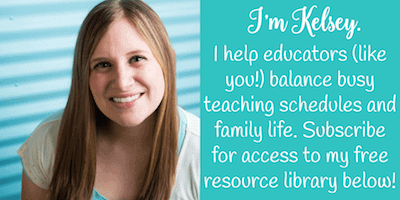 “This is the best resource I have purchased from TPT! I was out unexpectedly and these sub plans were perfect! The sub even left a note about how easy they were to follow! You SAVED me!! !” (Review for 2nd Grade 3 Day Bundle on TpT). “I needed help for me to plan for a sub in order to attend a 3-day conference. This took the stress off. Thank you” (Review for 5th Grade 3 Day Bundle on TpT). “I printed this off and left it in my sub folder. The sub loved it and especially liked how she knew right where to leave comments. It made me very organized!” (Review for 1st Grade 2 Day Bundle on TpT). “Such a relief to know that I have these ready to go in case of an emergency. I would recommend them to anyone. 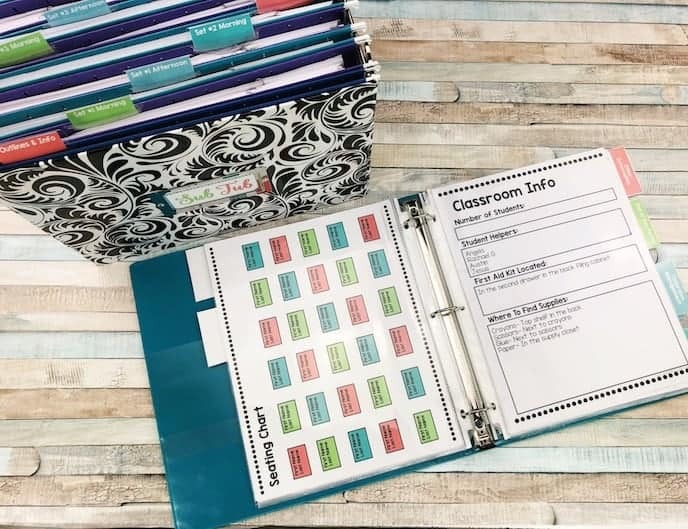 I love the activities are not too hard and that most students at this grade level can do them independently.” (Review for 2nd Grade Three Day Bundle on TpT).